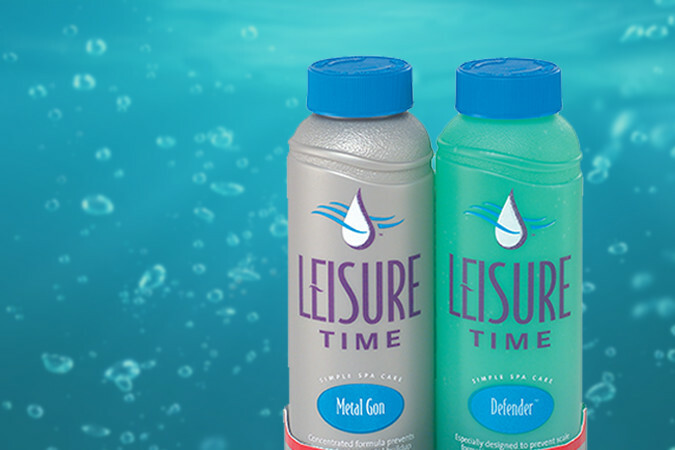 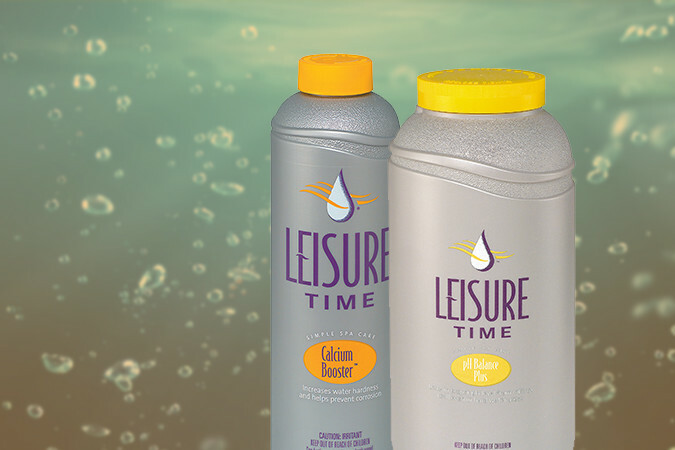 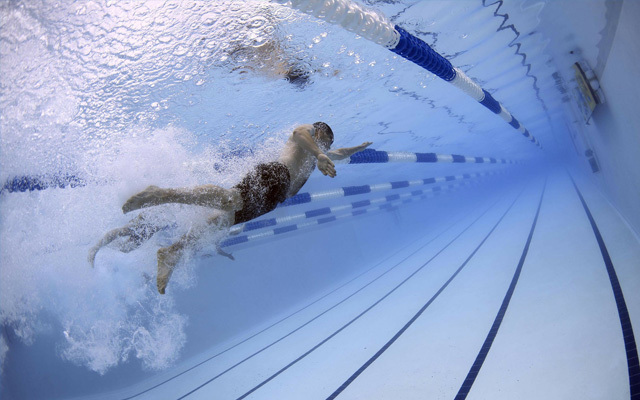 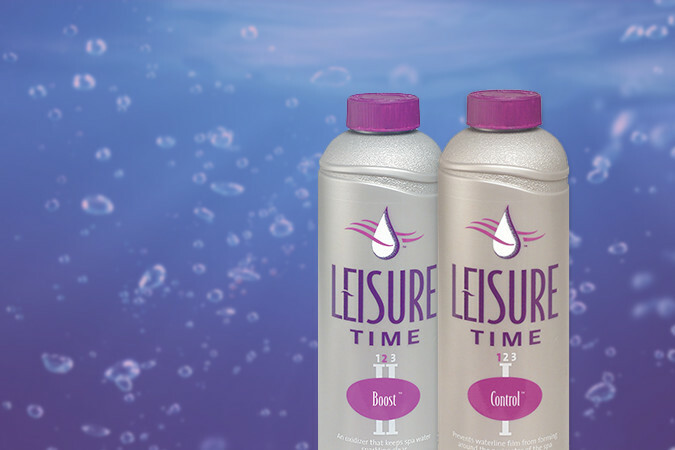 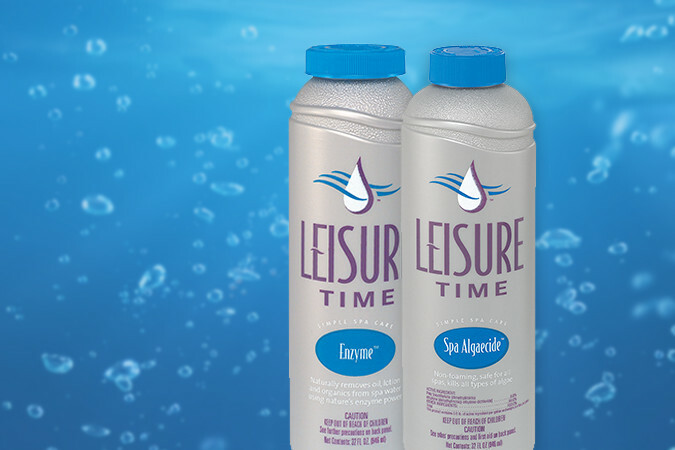 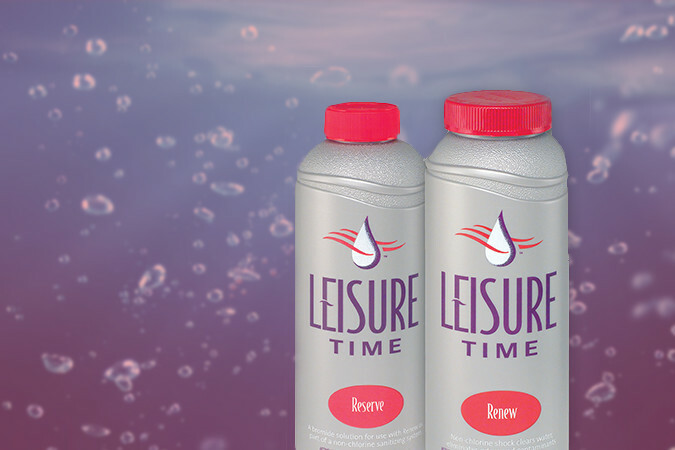 For more than 25 years, Leisure Time® has been the premier name in spa water care. 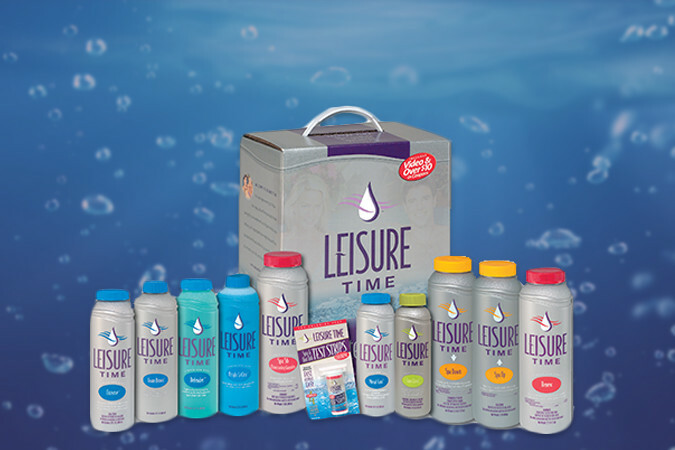 The Leisure Time® brand continually improves its product line, program and packaging that elegantly wraps up years of innovation. 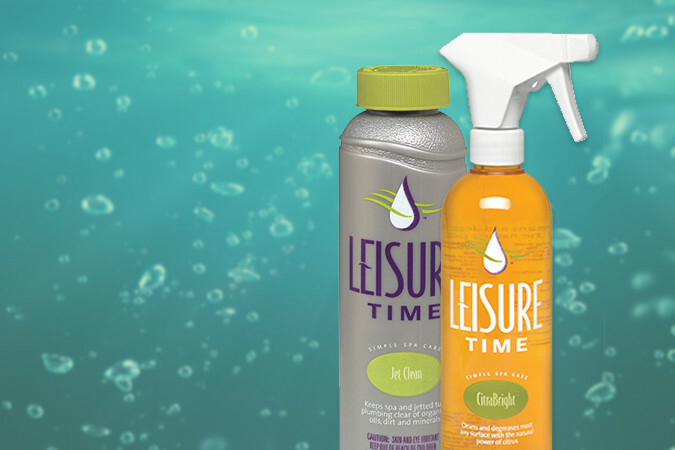 Plus, Leisure Time® spa offers its Simple Spa Care® program, an easy-to-follow spa care routine that allows spa owners to spend more time in their spas and less time maintaining them.